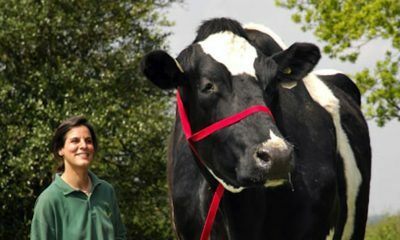 18 Massive Animals That Actually Exist! 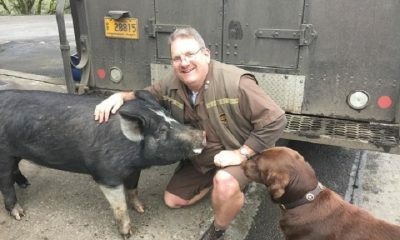 The Unexpected Friendship Between a UPS Driver and a Pig? 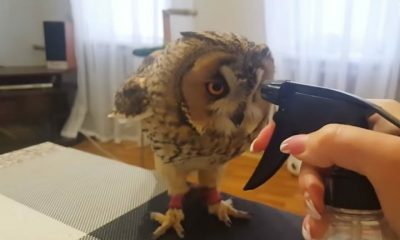 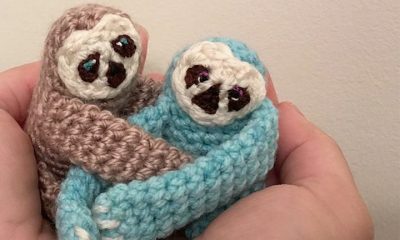 Have You Ever Seen An Owl Taking A Bath?